It is only 240 kilometres by car. From the Gare du Nord, it takes an hour and a half with the TGV. Few ever make the trip. 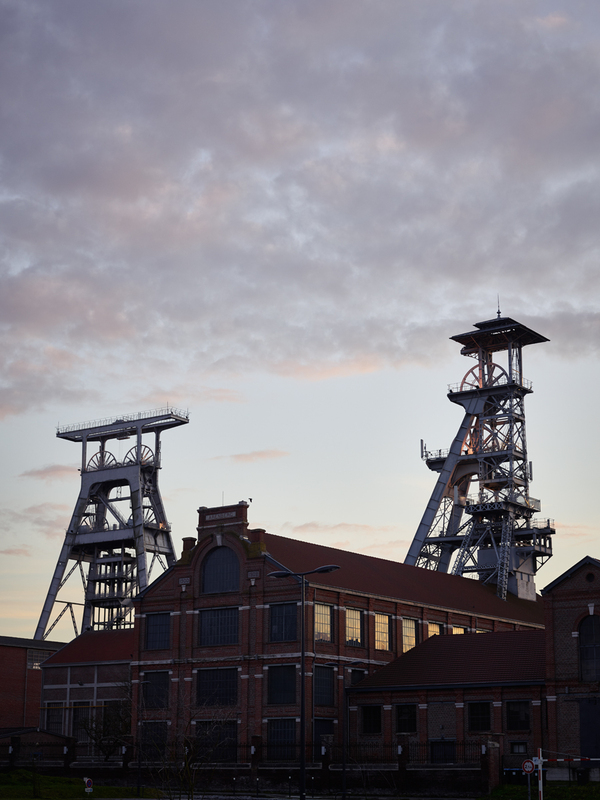 For Roubaix is a world away from Paris’s boulevards, its tourists and museums, its great stores and restaurants and universities—its money. Roubaix’s streets are crumbling, and its shops are boarded up. It is the poorest city in all of France. More than 20% of its residents are out of work, and 30% live in poverty. It was not always so. 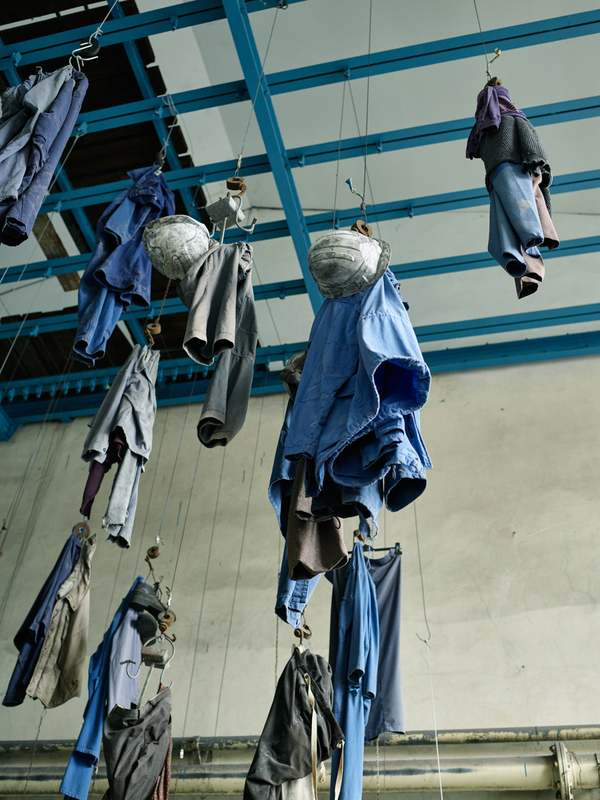 From the mid-19th century until the 1970s and 80s, Roubaix’s textile mills were some of the best in the world. The surrounding region was one of the first in France to industrialise and became home to many successful factory towns. 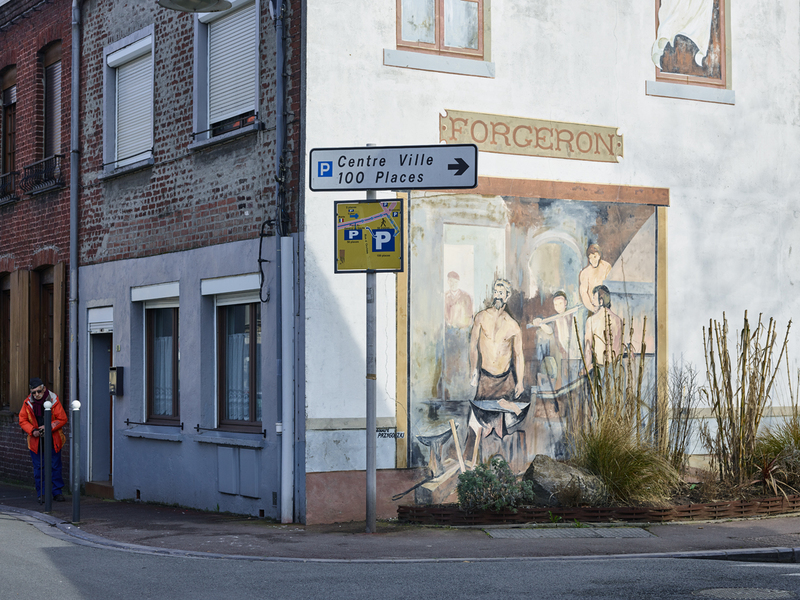 The nearby municipalities of Arenberg, Nouveau Monde, Bellaing, Bosquet, and la Drève, for instance, were all built around the coal mine in Wallers, with a house for each worker and a school and a church and a town hall and a hospital. That all ended in 1989, when the last coal carts were brought up. 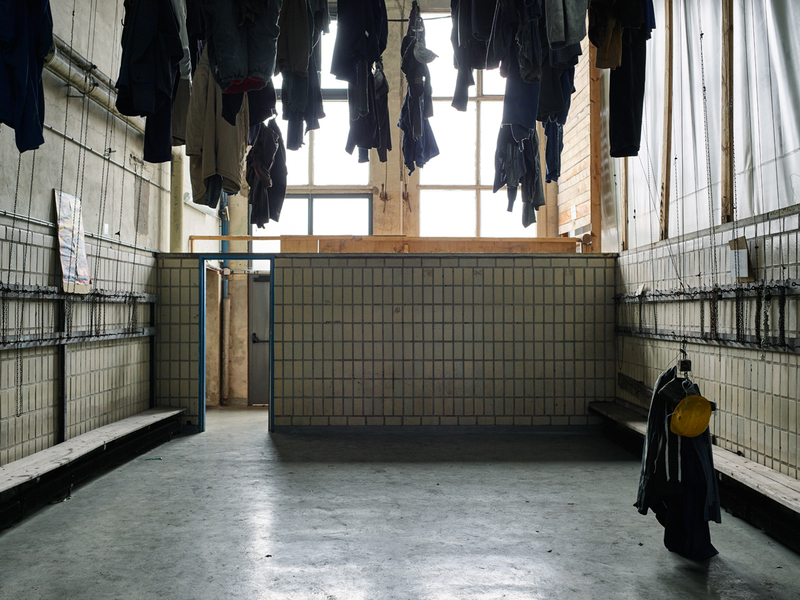 By then, the textile industry in Roubaix had been decimated by international competition and automation. The history of the region since is a history of decay. 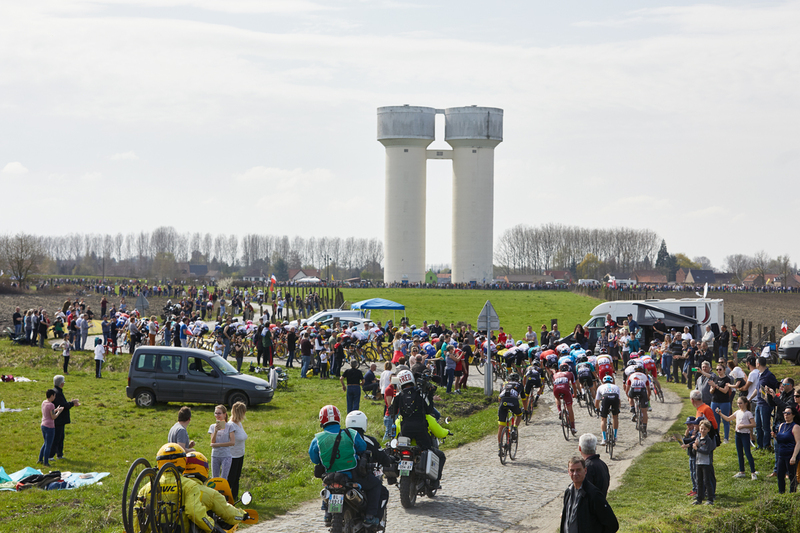 And yet, many thousands make the trip to Nord every April for a cycling race: Paris-Roubaix. The race was founded in 1896 by two Roubaix mill owners. At the time, bicycles were symbols of modern mobility, and they wanted to put their city on the map, so they offered a prize for the winner equivalent to seven months’ wages for a miner or factory worker and asked the Parisian paper Le Vélo to help them run the race. It was a great success. More than a century on, that race now harks back to older era. On TV, in newspapers, and on the internet, it is hailed for celebrating lost virtues—aggression, endurance, physical toughness. It is a race for ‘hard men,’ most journalists say. Whereas in 1896, the roads to Roubaix were simply cobbled, the organisers now search out the worst cart tracks in the country to send the racers hurtling across. And on the Saturday before the race, thousands and thousands of people travel to Roubaix to totter over those tracks themselves. They come from Paris and London and Amsterdam and Brussels, New York, San Fransisco, Melbourne, Tokyo… with their bikes, which are often worth more than seven months’ wages for the average worker in Roubaix. They photograph themselves against the gritty post-industrial landscape, the broken velodrome, the jagged cobbles. They take showers in the old brutalist shower block, look at the names etched onto the plaques on the concrete, and feel almost as if they should scratch their own names into the stone. 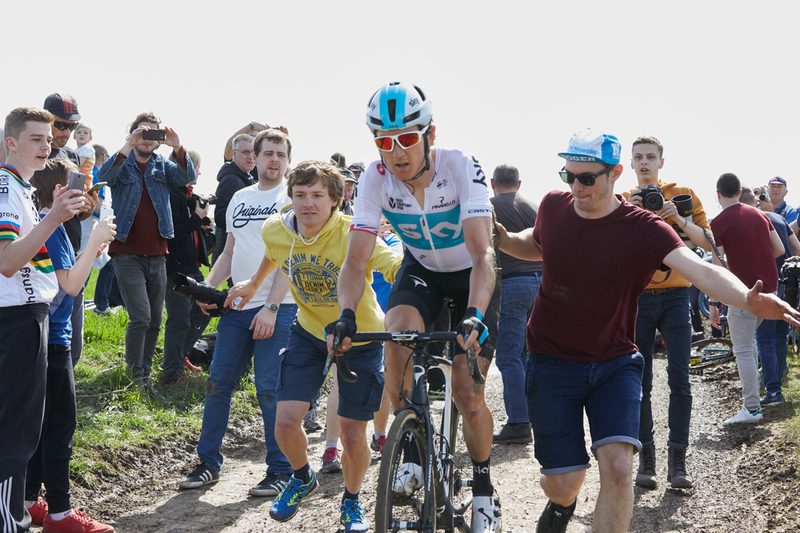 For they have passed their test of virility—they have ridden Roubaix—and now they can go back to their comfy office chairs and be assured of their toughness, the strength they showed at the ‘Hell of the North’. 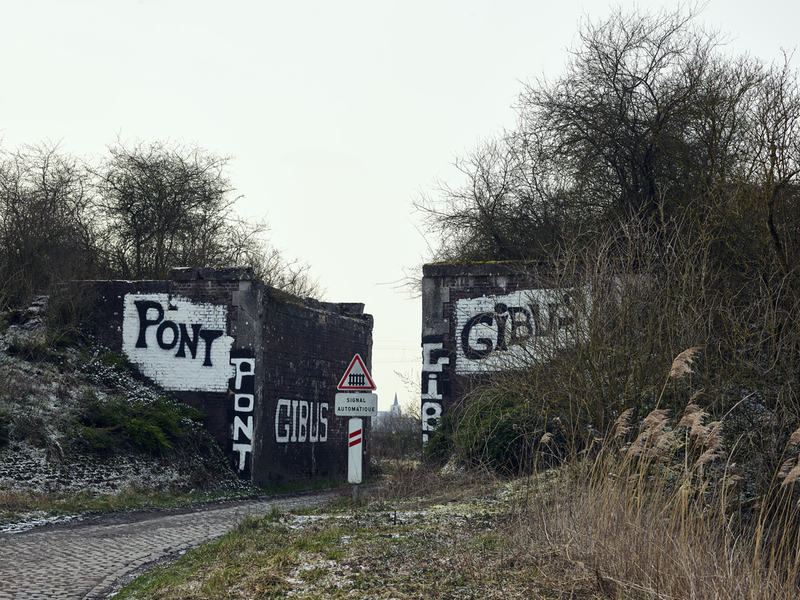 Cycling has aestheticised Roubaix’s poverty. In his book Qui a tué mon père, Edouard Louis addresses his father, a man whose back was crushed, while he was working at the factory in their hometown in northern France, and was then forced by the state to work as a street sweeper in a distant town to earn a €700 per month welfare cheque to support their family. Such a life was forced on him. It shattered his spirit and lead him to hurt his family. Such lives are all too common in the north of France. 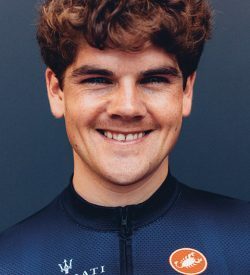 What seems to have been forgotten in cycling is that for most of its history bike racing promised an escape from such lives. Raymond Poulidor’s parents were sharecroppers. Jacques Anquetil’s father was a builder, who supported his family by picking strawberries when he had no other work during the war. Bernard Hinault’s parents were poor farmers. The list goes on and on. Consider Jean Stablinski. The son of Polish immigrants, he started working in the mines in Wallers at the age of 14 to provide his family with an income after his father was killed in an accident at work. At 16, he won a bike in an accordion competition and started racing. By 21, he had turned professional and left a life in the dark behind him. For Stablinski, and so many riders like him, cycling meant freedom from the grinding, anonymous toil that was their daily lot. They raced in pursuit of a gentler life—one with a bit of comfort and glamour, in which their efforts would be recognised and they could earn some real money and gain independence. To do so, they had to be as tough as hell, but they knew how wretched the alternative was. Does cycling’s romanticisation of suffering not disguise the real hardship that exists all around us?